For the public at large Shi’ism often implies a host of confused representations, suggesting more often than not obscurantism, intolerance, political violence and other ignominies running hot or cold in response to world events. In fact for many people, Shi’ism stands for "radical Islam", or – worse – "Islamic terrorism". In some respects, nothing is more familiar than Shi’ism, and yet nothing is more misunderstood. For some twenty years the media have increased their coverage of the phenomenon. Never, or only rarely, do they formulate the question we ask here: what is Shi’ism? What is this belief that inspires millions of people dispersed throughout the world? 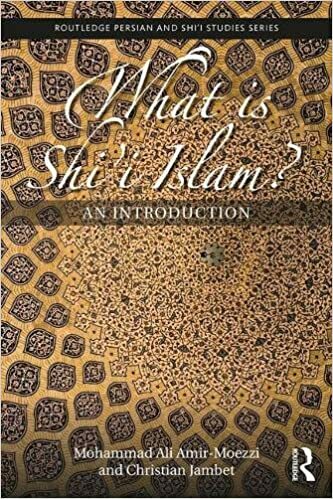 This book provides a broad based introduction to Shi’i Islam. 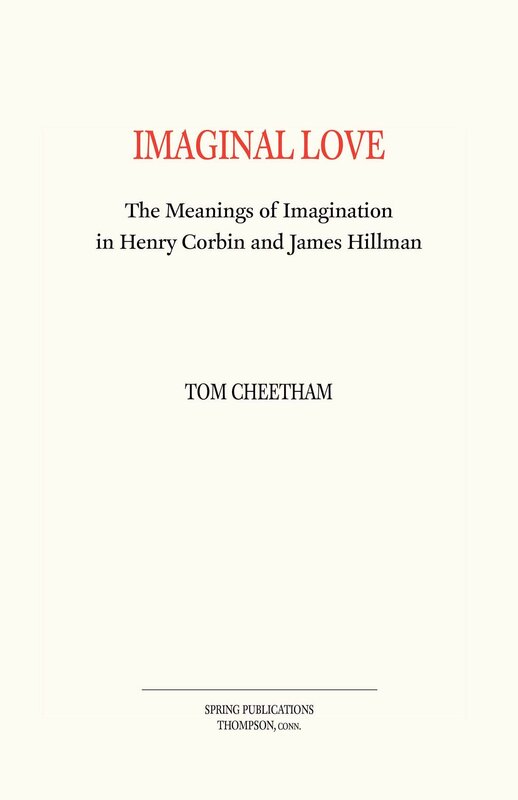 It examines what the Shi’i believe, how they see themselves and how they view the world. It includes a thorough examination of doctrine, philosophy, the Shi’i approach to the Qur’an and the historical evolution of Shi’ism as a branch of Islam. Too often, and too quickly, the conclusion is drawn that Shi’ism is a marginal heretical sect, fundamentally alien to the deeper truth of the great religion of Islam, thrust by historical accident onto the political stage. Shi’ism either speaks the truth of Islam, meaning that it is a truth of terror, or it is entirely foreign to Islam and, therefore, merits outright rejection, as Islamic fundamentalists and some individuals repeatedly claim. This book intends to explain why such common misunderstandings of Shi’ism have taken root. Written in an accessible format and providing a thorough overview of Shi’ism, this book will be an essential text for students and scholars of Islamic Studies or Iranian Studies.